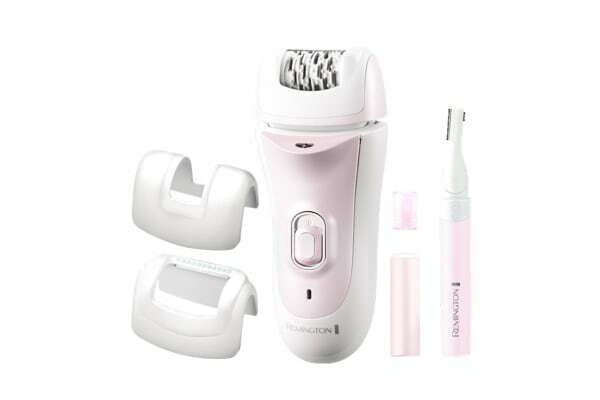 The Remington Smooth & Silky Body & Face Epilator Kit can be comfortably used all over for fast and effective hair removal. The Remington Smooth & Silky Body & Face Epilator Kit has everything to stay groomed at home or while travelling. 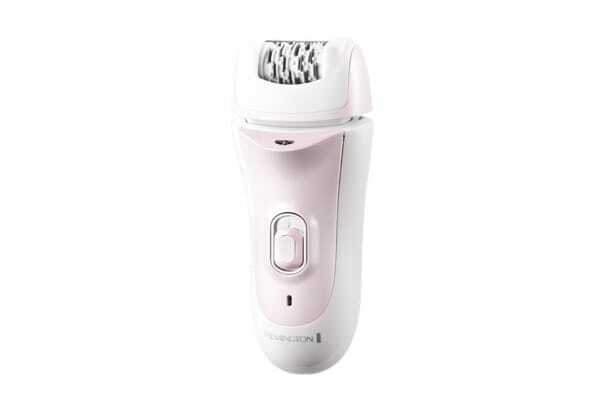 Featuring a new comfort barrel and gentle lift and grip tweezers, the epilator effortlessly grasps short, fine hairs down to 0.5mm leaving you with a smooth and silky skin. The pivoting head follows the curves of your body for constant contact with the skin and is 100% waterproof, meaning you can use it in the bath or shower for an extra gentle epilation experience. 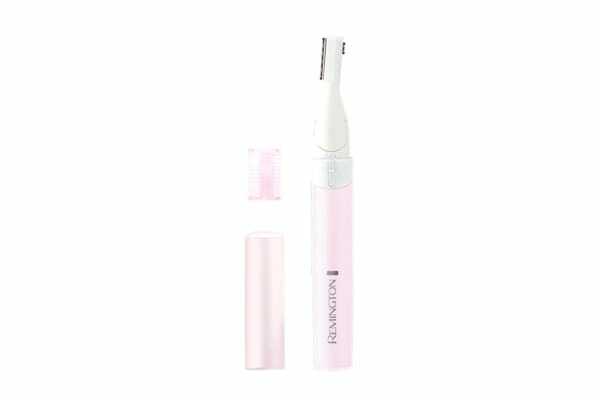 The slim pen shaped beauty trimmer, with comb enables you to create perfect arched eyebrows and keep stray hairs at bay.